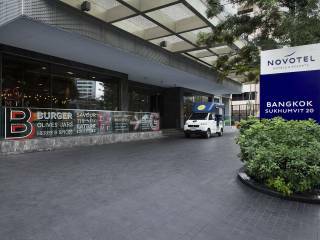 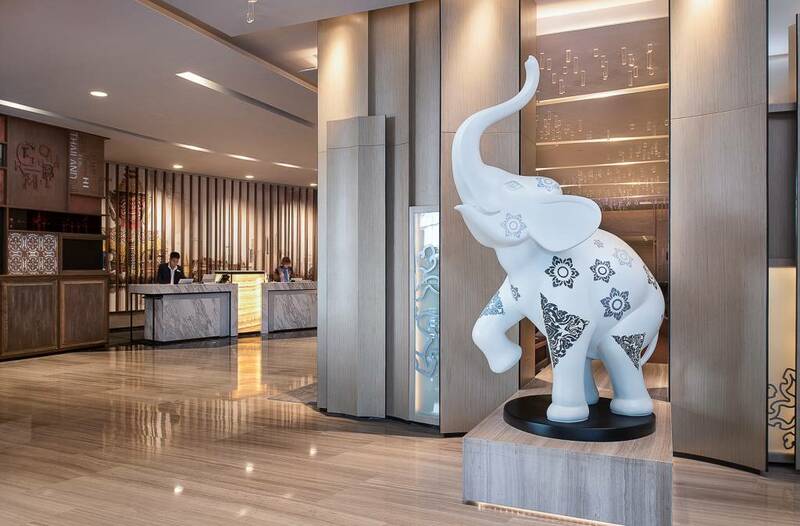 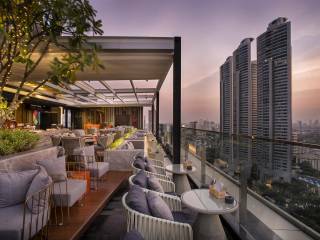 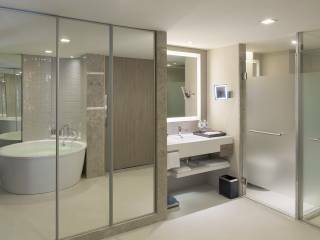 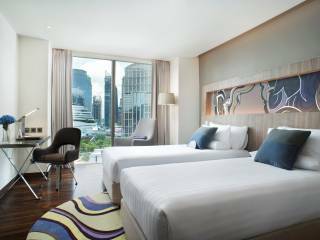 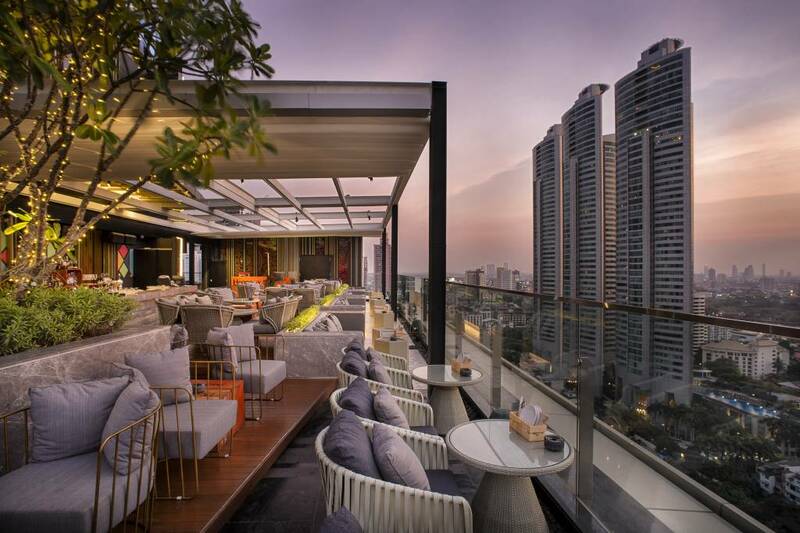 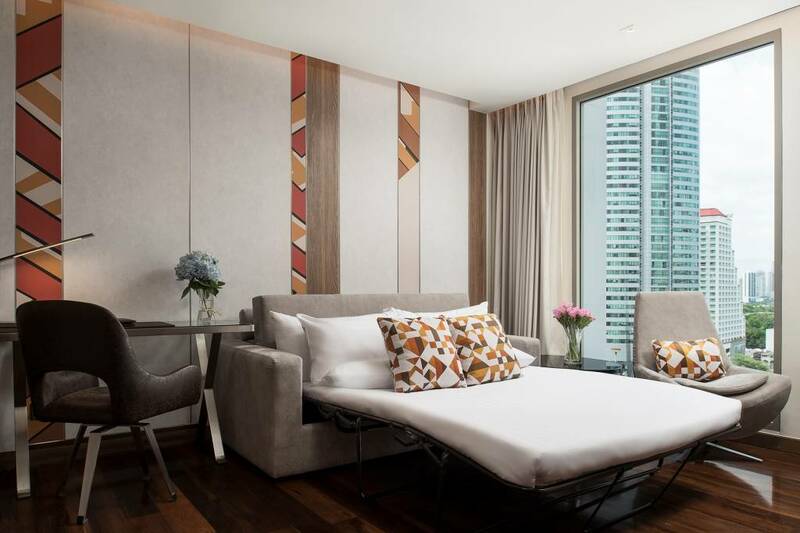 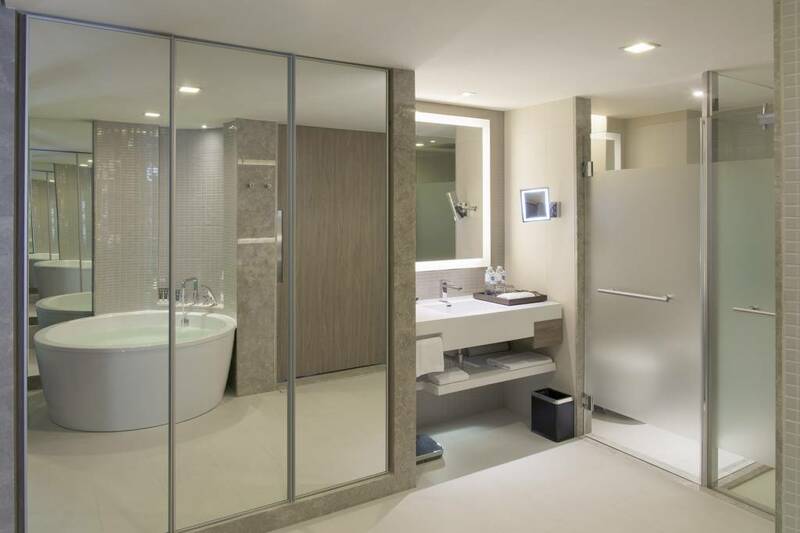 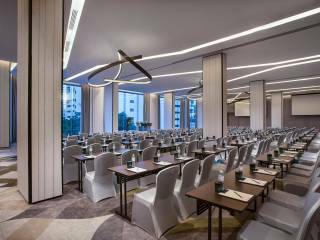 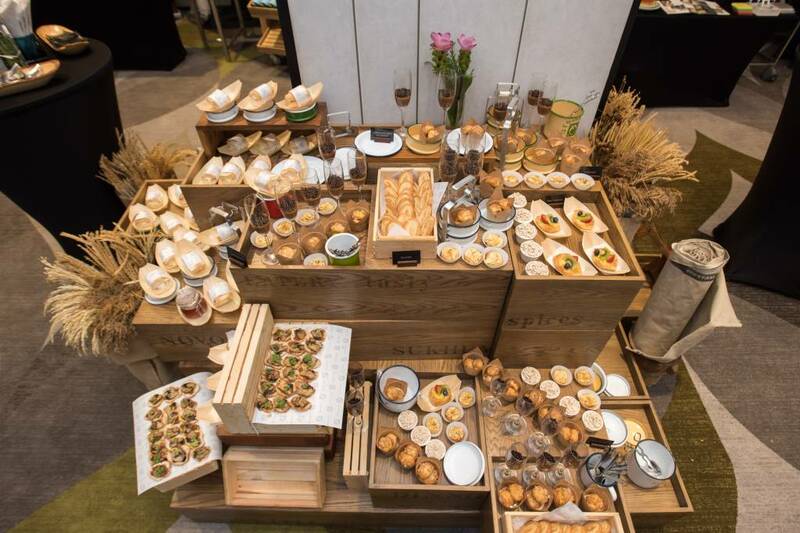 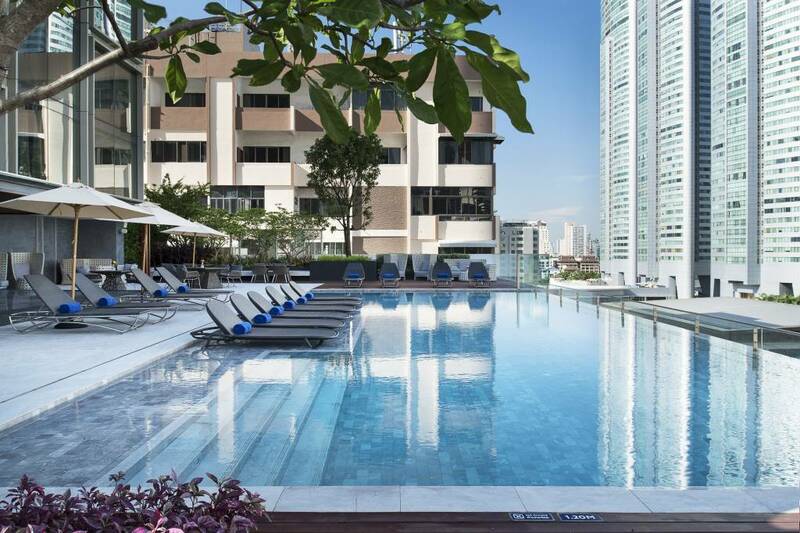 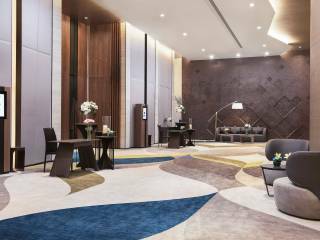 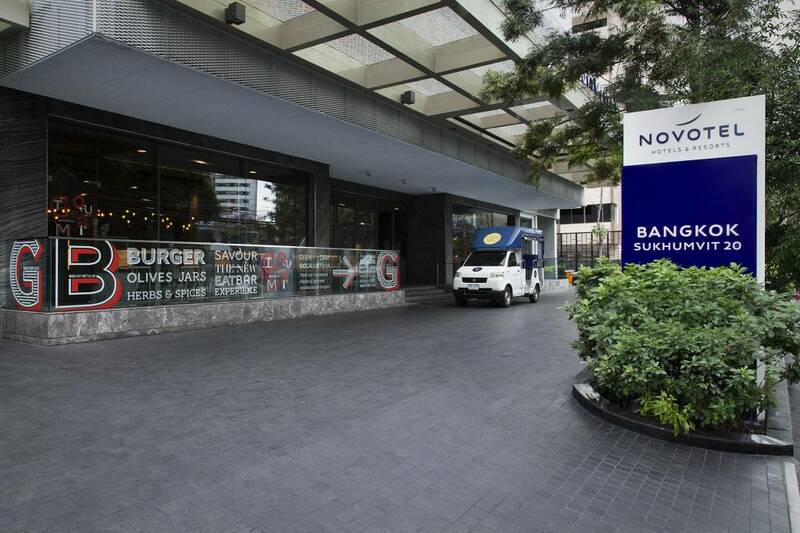 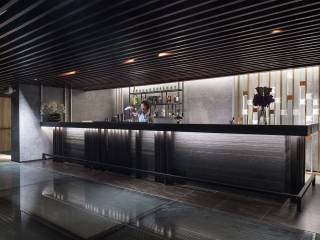 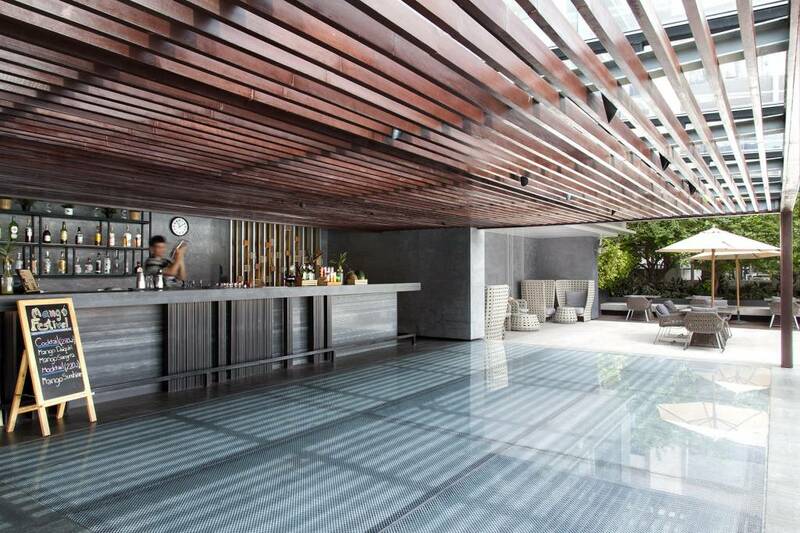 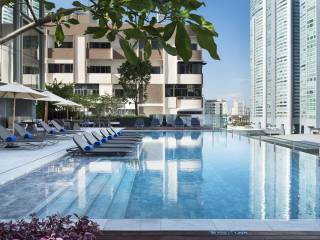 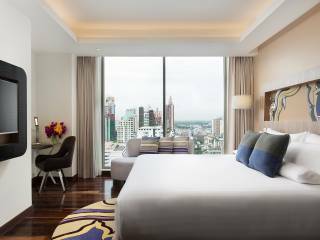 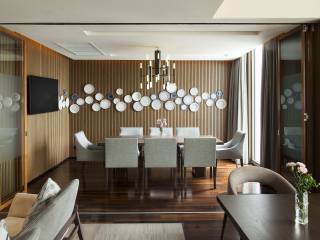 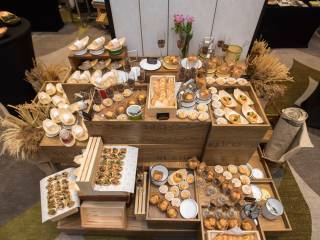 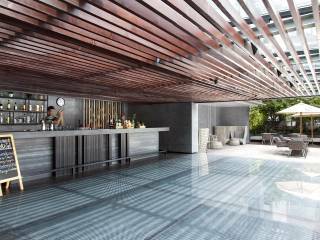 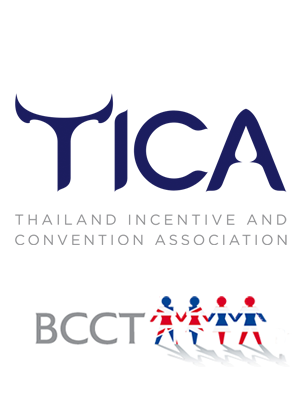 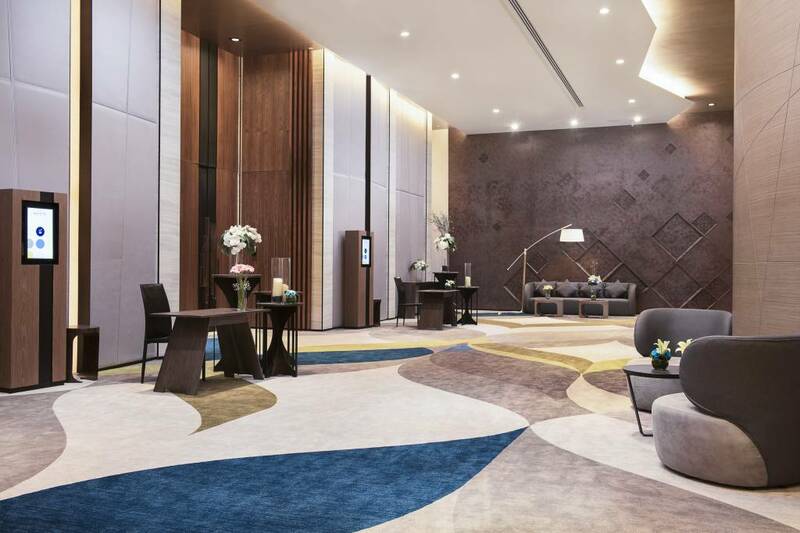 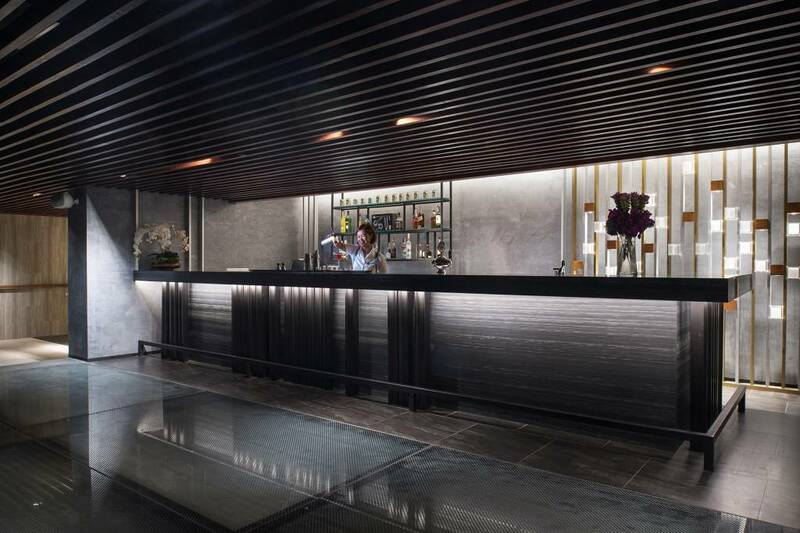 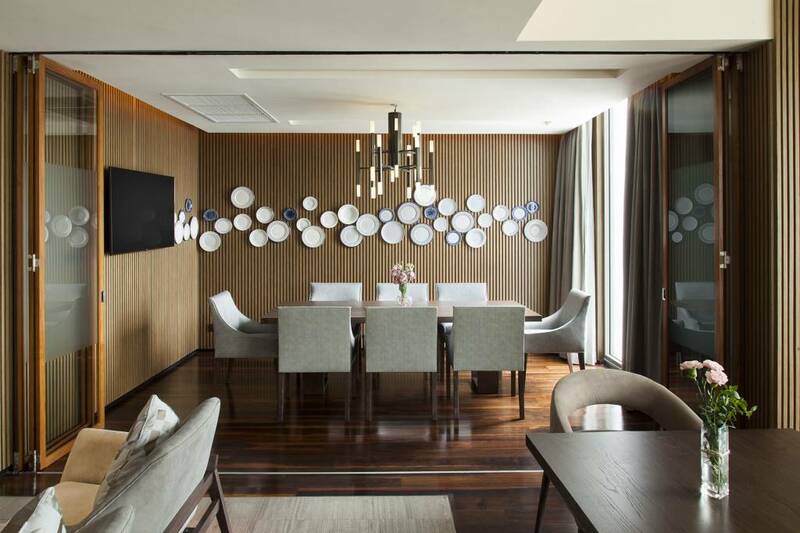 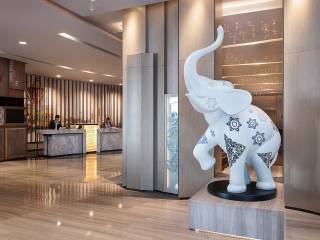 Offering 244 rooms, Novotel Bangkok Sukhumvit 20 perfectly blend clean modern lines and traditional Thai style with the fullest range of contemporary comforts, including complimentary WiFi. 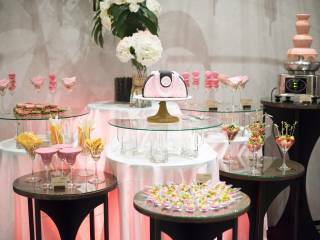 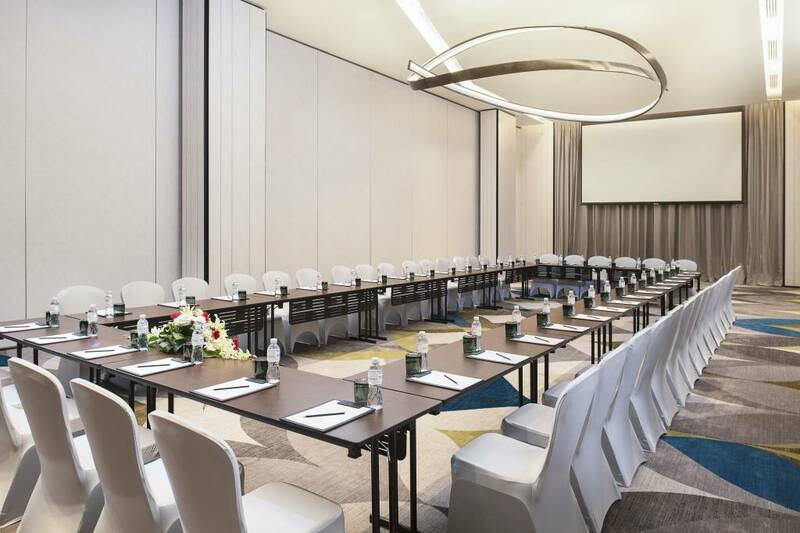 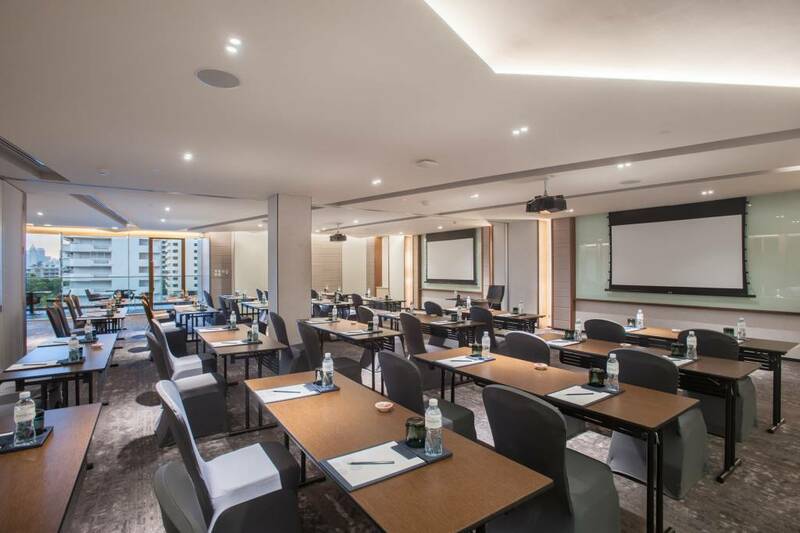 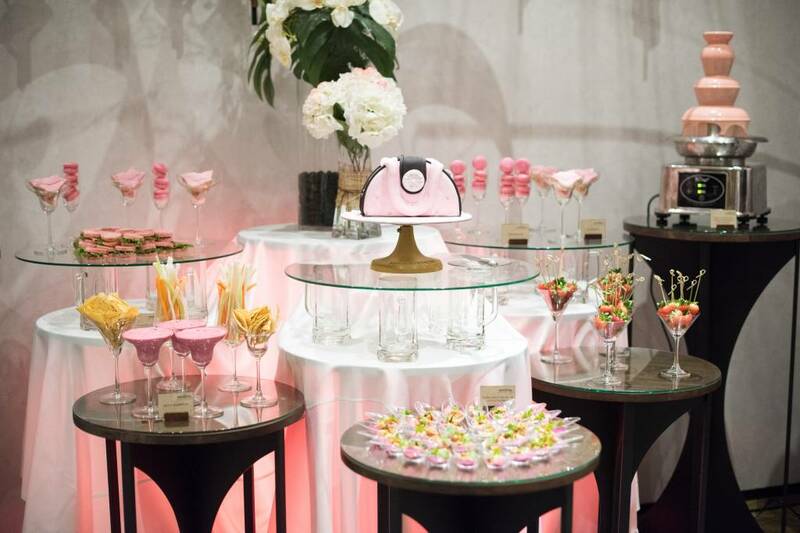 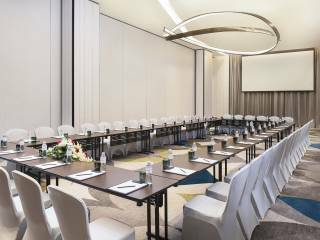 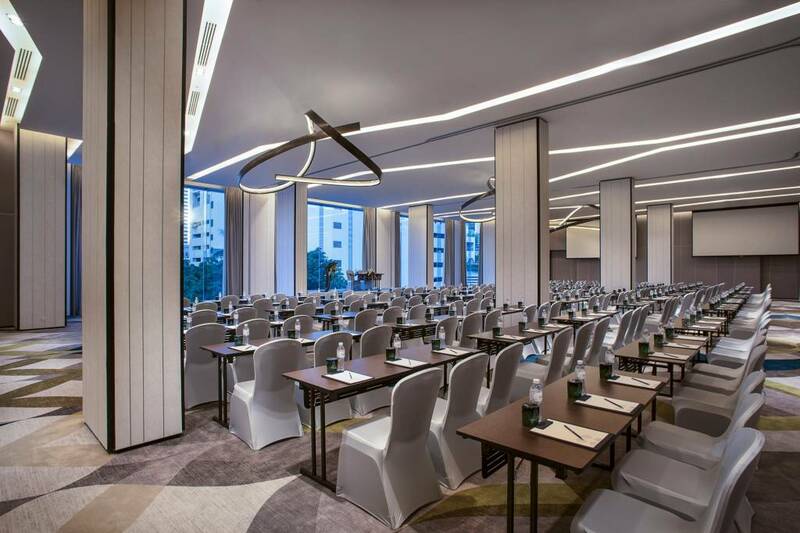 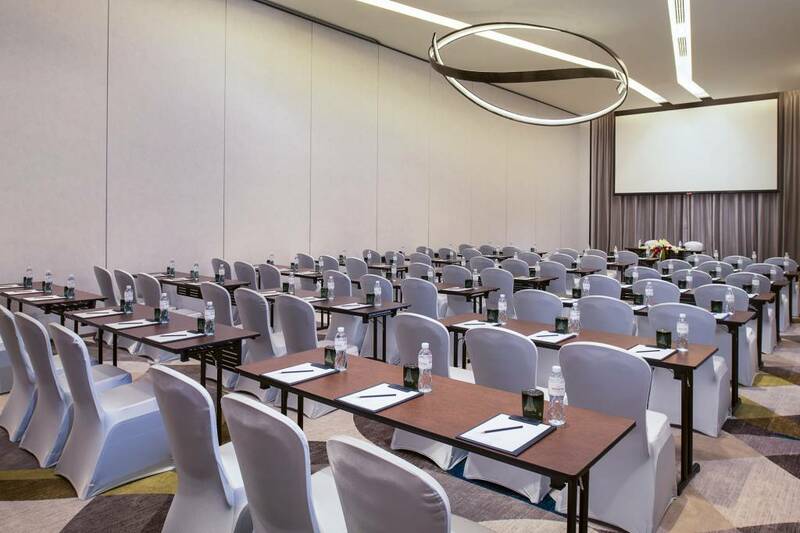 The meeting facilities are perfect for every type of occasion, the cutting edge technical equipment, a professional planning and catering service including a large Grand Ballroom. 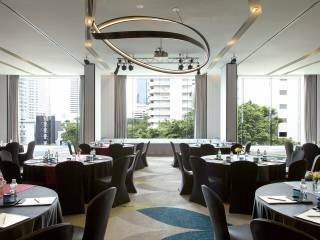 The multi-purpose Benjasiri Ballroom is located on the 5th floor. 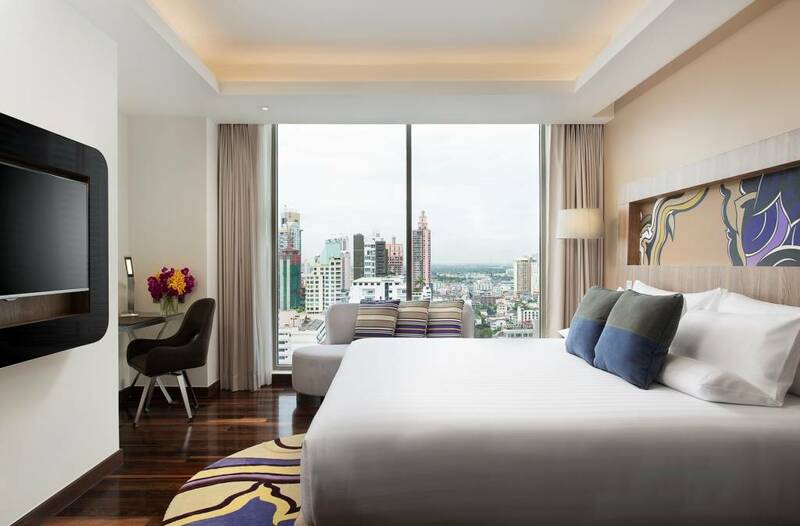 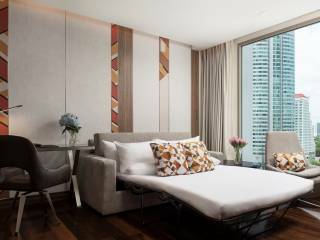 Each room has six metre high ceilings and full-length glass windows providing an abundance of natural daylight and an inspiring view of the city. 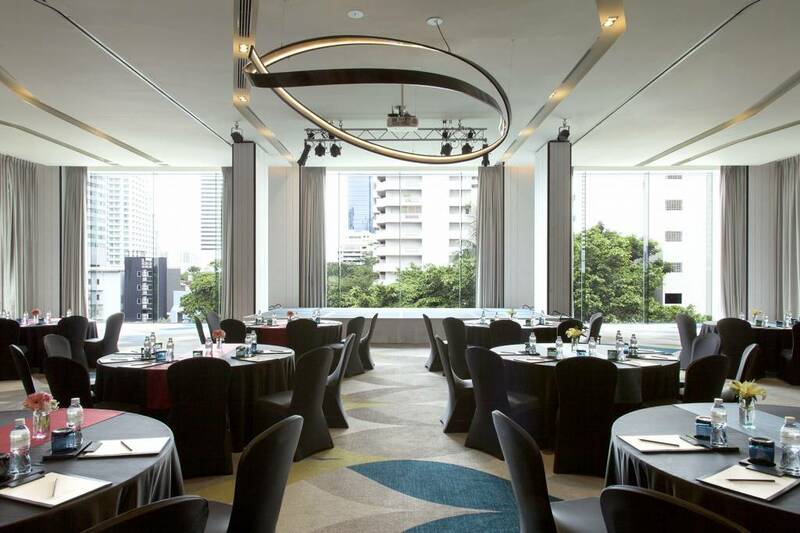 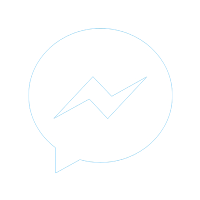 The rooms can be used separately or together with a maximum capacity of 700 people. Other features include the latest audio-visual equipped with high-speed WiFi and an advanced lighting system. 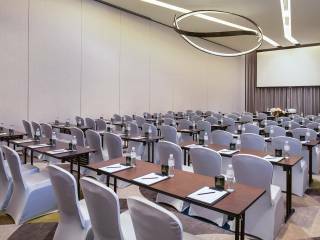 The versatility of these rooms means that they are perfect to hold a range of events, including but not limited to weddings, product launches, international conventions, business seminars and mid-sized exhibitions, and much more.